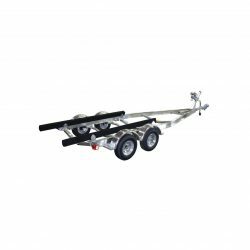 When you’re looking for the best-of-the-best in boat trailers for sale, you’ve found them here at Load Rite Canada. 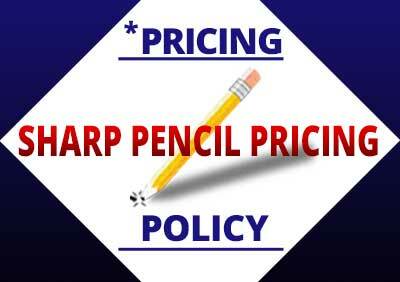 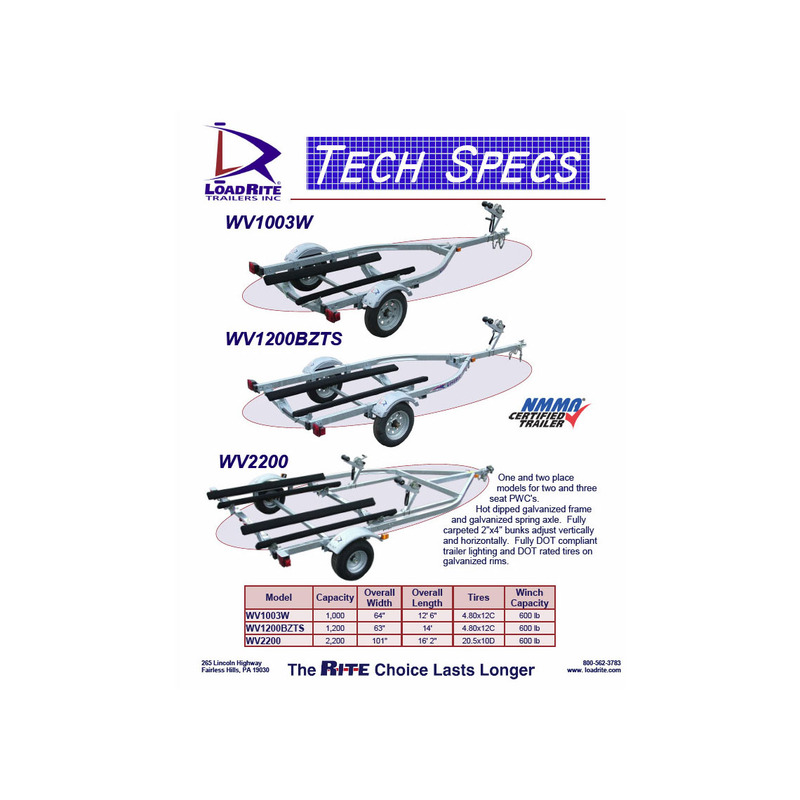 Boat trailers, pontoon trailers, jet ski and more…we have the size and design that works. 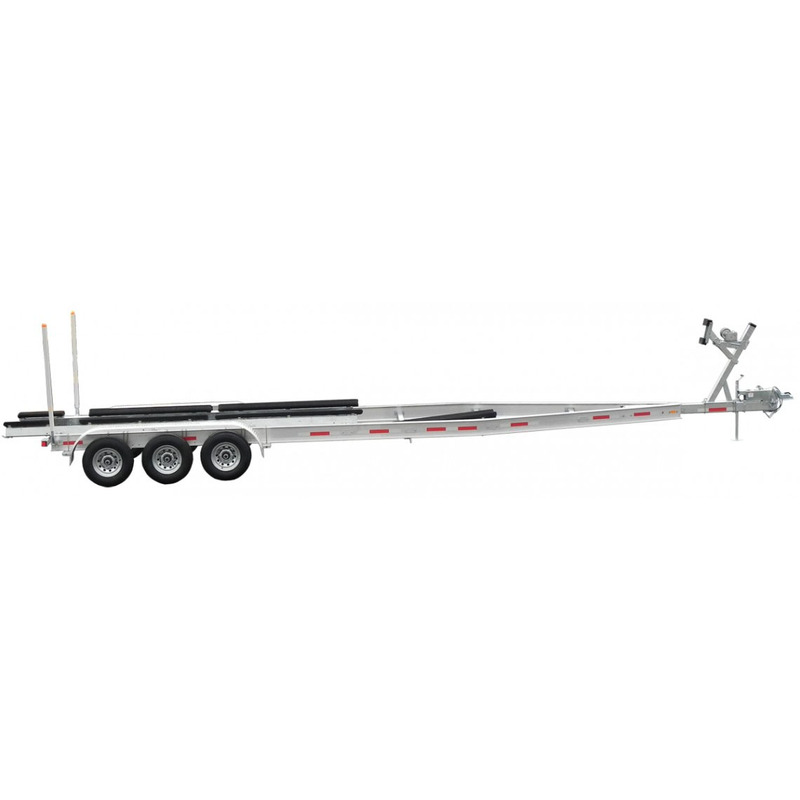 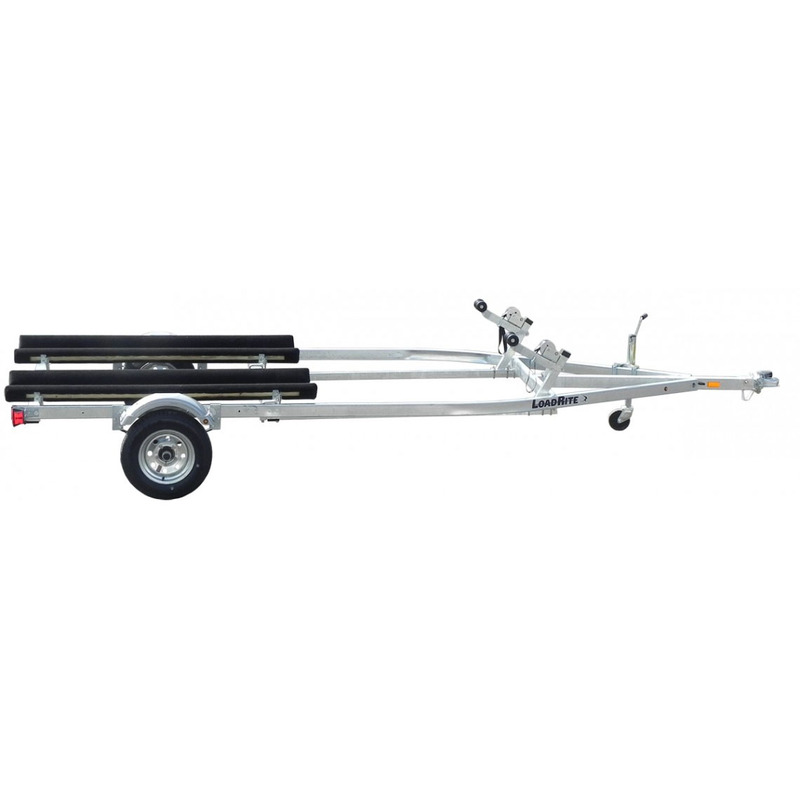 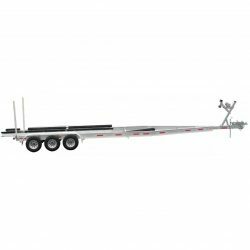 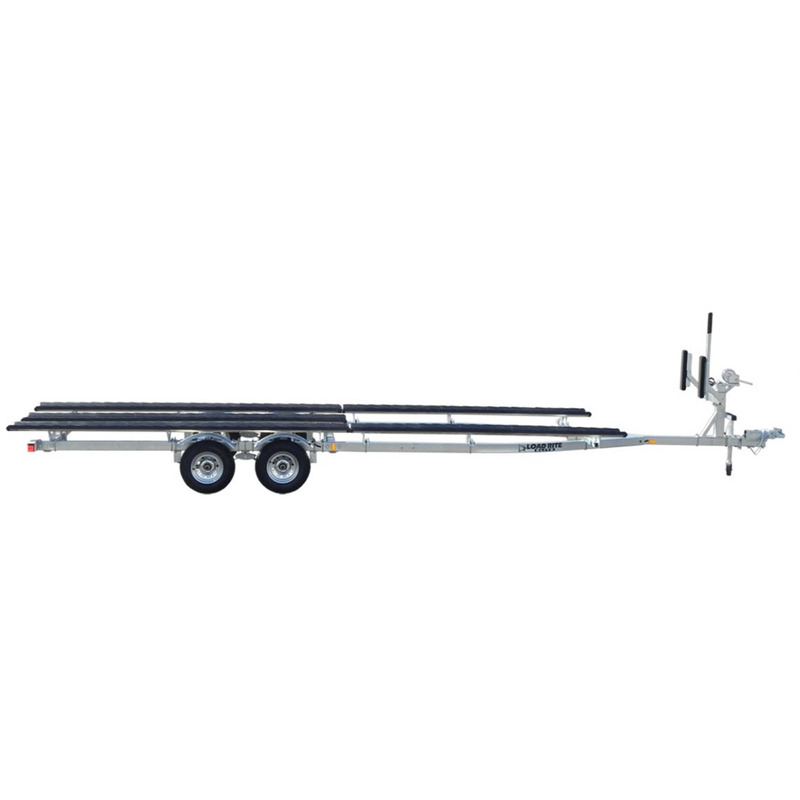 Looking for a 14-foot boat trailer? 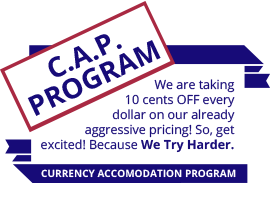 Alright, no problem. 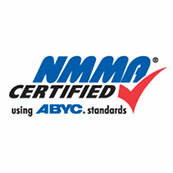 We have 14-foot galvanized boat trailers and 20-foot aluminum boat trailers. 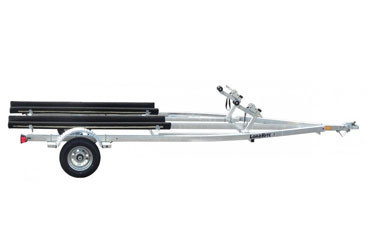 Maybe you’re looking for something a little bigger. Sure, because LoadRite has the 12,000 lb boat trailer for sale in aluminum that can handle just about anything out there. 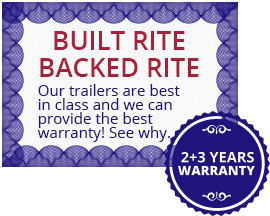 Whether you’re looking for a large or small boat trailer, aluminum or galvanized, speed boat or pontoon boat trailer, Load Rite can get your boat in and out of the water safely. 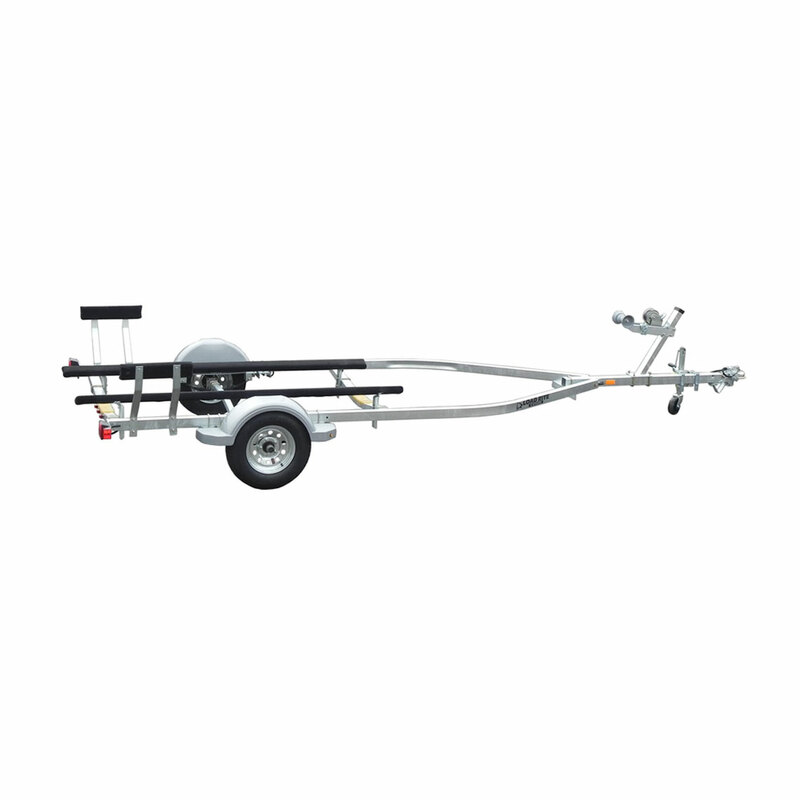 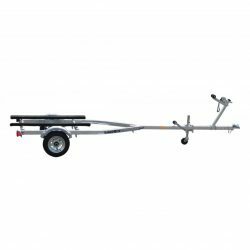 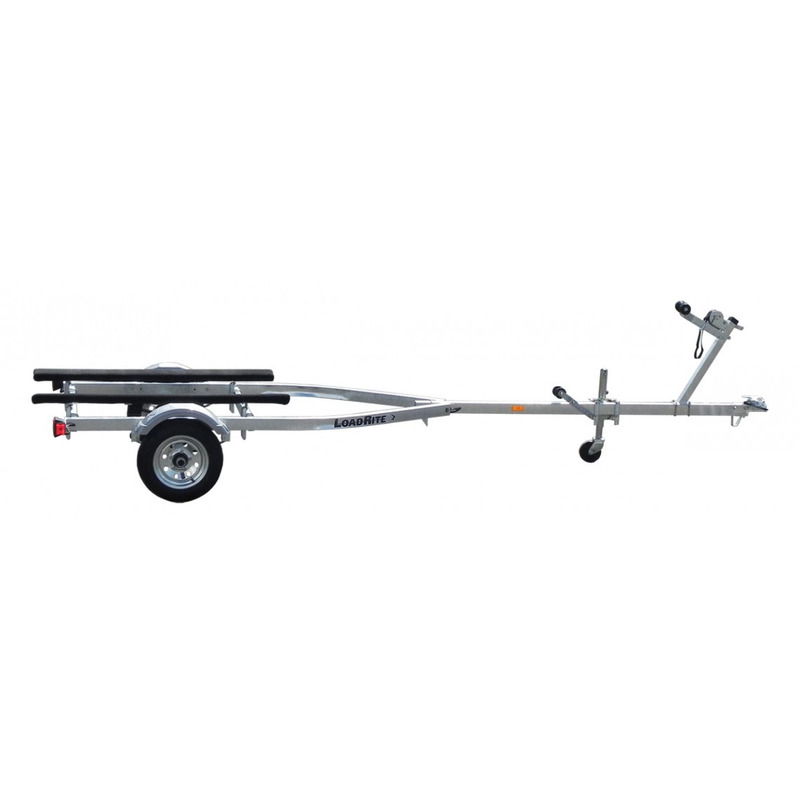 Below is a list of our most popular boat trailers. 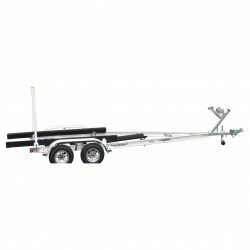 For more information, contact us and we can help you find the trailer that’s perfect for your needs. 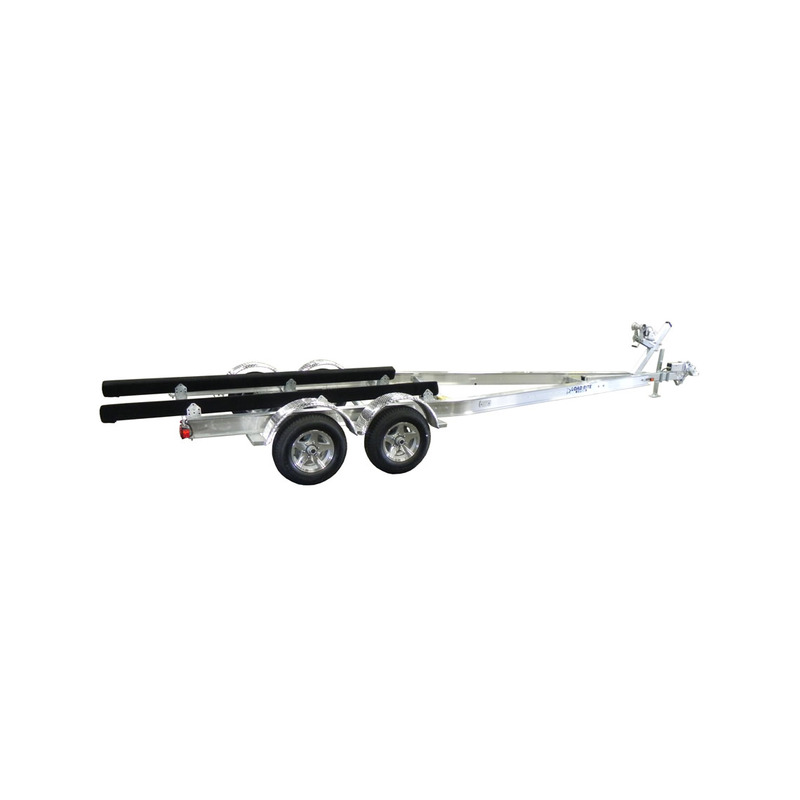 LoadRite Canada offers the highest-quality small boat trailers around. Our most popular are the 14-foot galvanized boat trailers, but we also carry 16-foot galvanized boat trailers up through 20-foot aluminum boat trailers. These small boat trailers hold up to saltwater and freshwater, and their construction means you can take them just about anywhere. 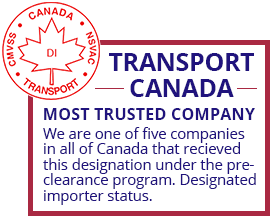 Find yours below! 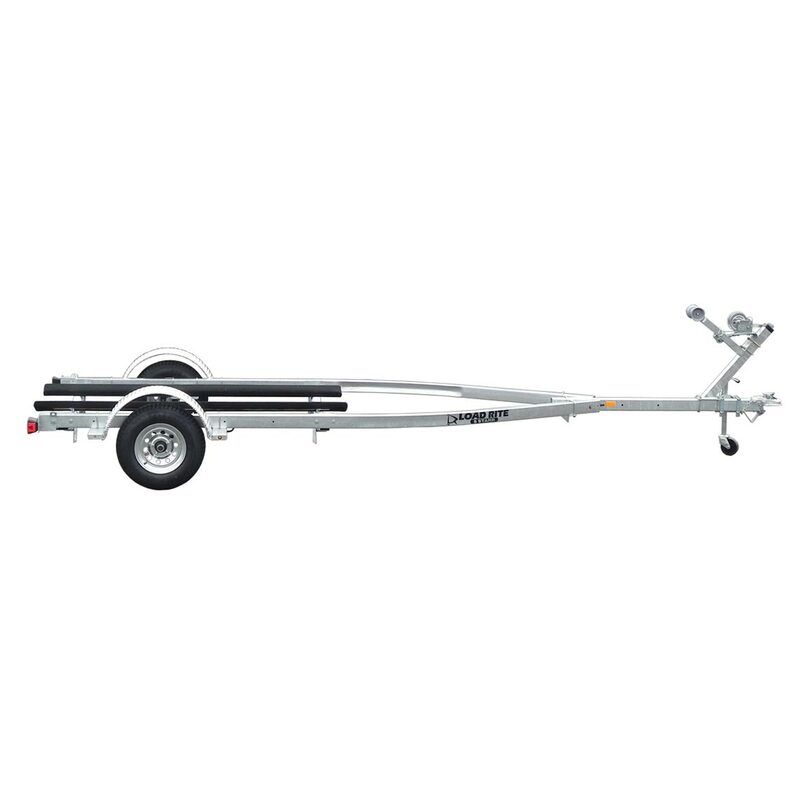 16F1200WT | Price: $1097* | Galvanized, 1,200 lb Carry Cap, 16 ft Boats, Torsion Axle, Optional Jack. 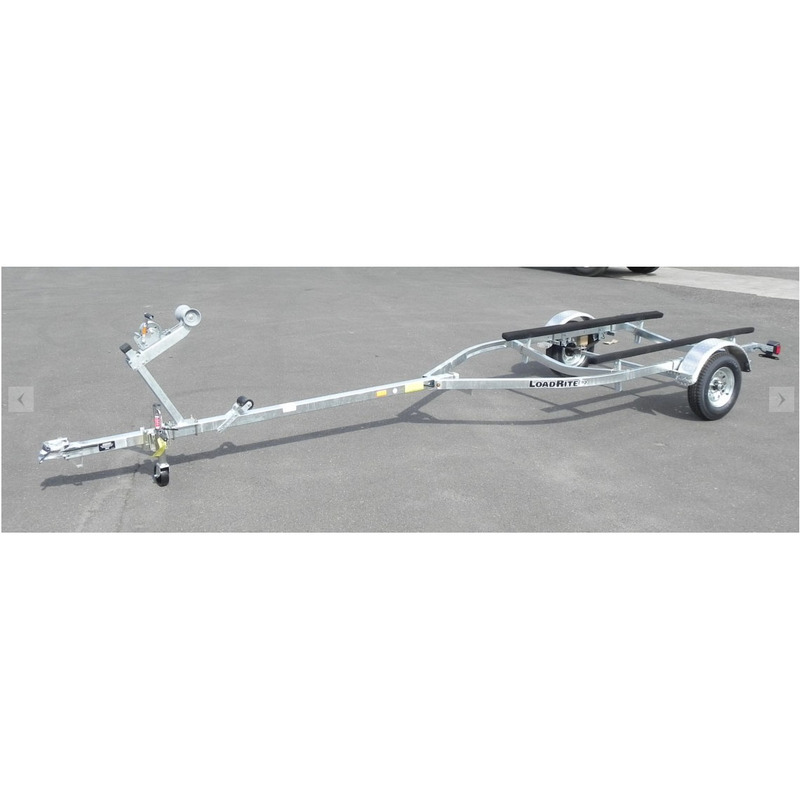 161500076DWT | Price: $1,501* | Galvanized, 1,500 lb Carry Cap, 16 ft Boats, Optional Jack. 5S-172200VT | Price: $2,062* | Galvanized, 2,200 lb Carry Cap, 17 ft Boats, Optional Side Guides. 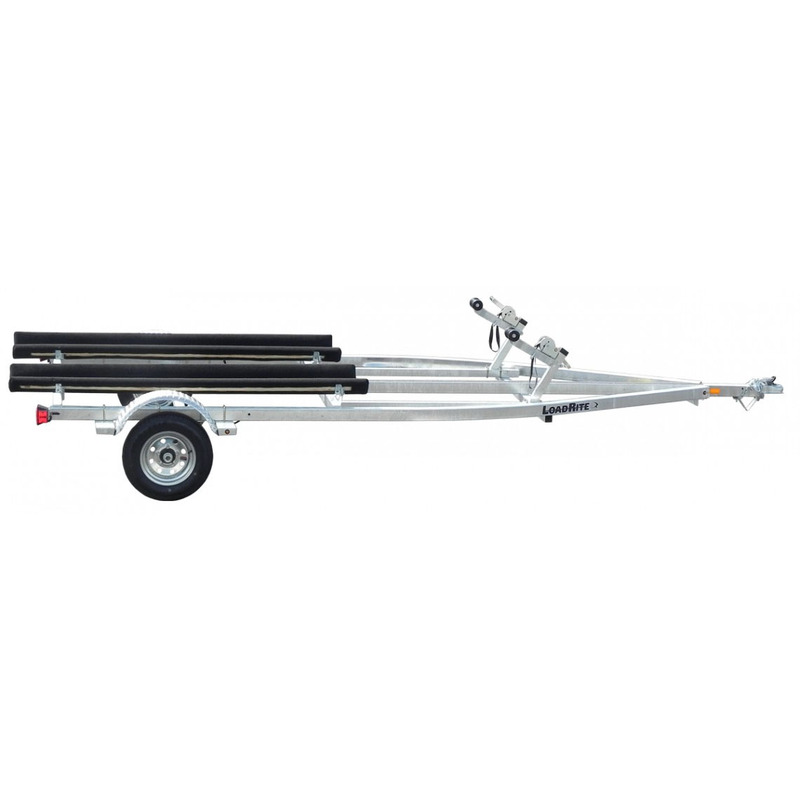 5S-192450VT | Price: $2,748* | Galvanized, 2,450 lb Carry Cap, 19 ft Boats. 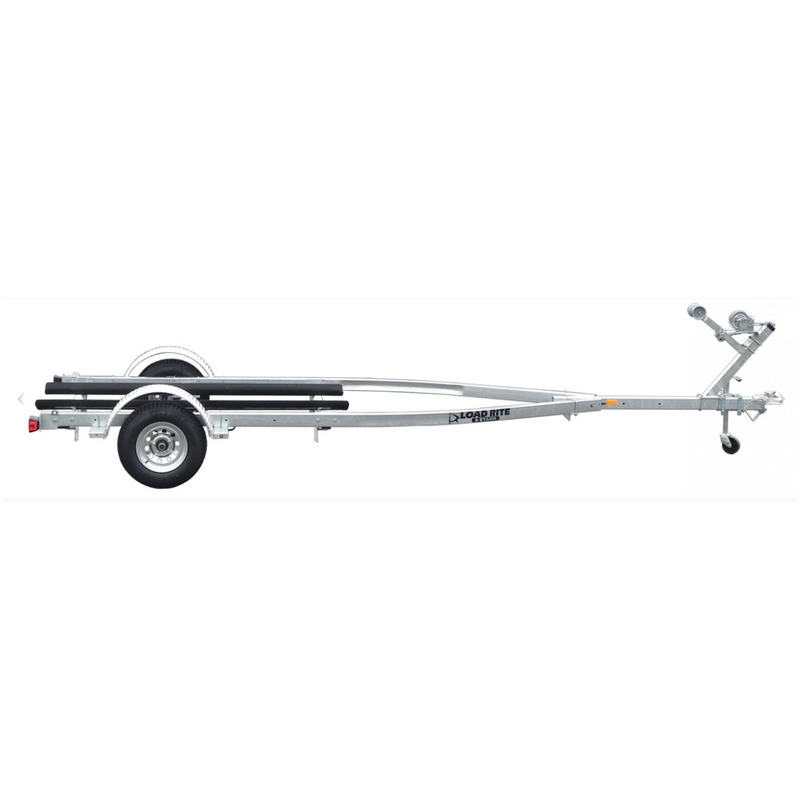 5S-192800VT | Price: $2,784* | Galvanized, 2,800 lb Carry Cap, 19 ft Boats. 5S-193100VTB | Price: $3,525* | Galvanized, 3,100 lb Carry Cap, 19 ft Voats, Torsion Axle, Disk Brakes. 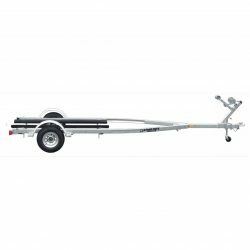 5S-AC203100102TB1 | Price $3,619* | Aluminium, 3,100 lb Carry Cap, 20 ft Boats, Torsion Axle, Disk Brakes. 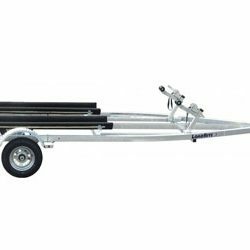 5S-AC203600102TB1 | Price: $4,150* | Aluminum, 3,600 lb Carry Cap, 20 ft Boats, Torsion Axle, Disk Brakes. 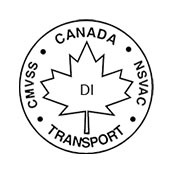 Do you need a large boat trailer to accommodate your boat? 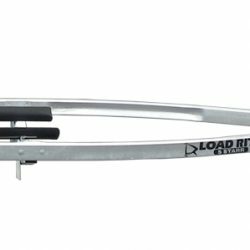 LoadRite is here to help! 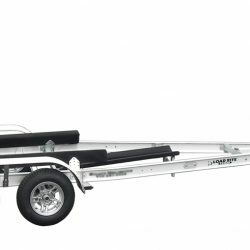 Our offerings start out with 21-foot boat trailer that can tow a 5,200-pound boat. 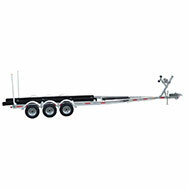 Not bad, but did you notice that we have 12,000-pound boat trailers for sale that can haul a 32-foot boat? 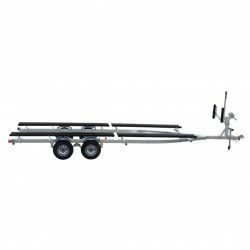 And that's not even the biggest one! 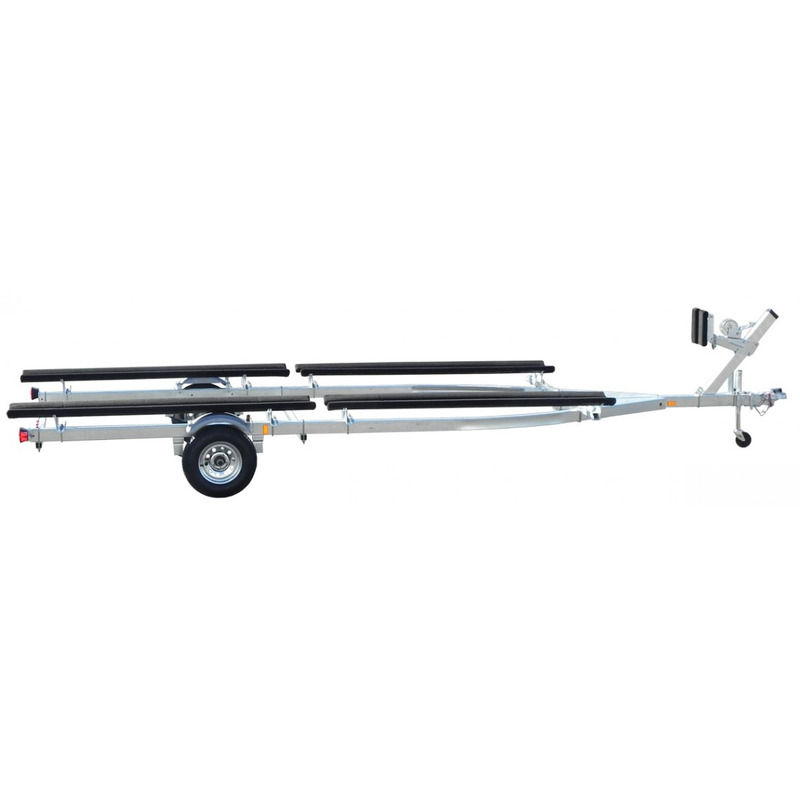 If you have a big boat, find that perfect aluminum boat trailer for it below! 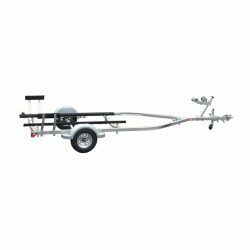 If you have jet skis, you don't want to spend any more time that you have to loading and unloading them. LoadRite jet ski trailers have high-quality single and dual jet ski trailers with strong winches to get you into the water fast and get you out when you're done. They'll hold up to the riggors of the highway as well as back roads, so find that perfect jet ski trailer for your toys right here. 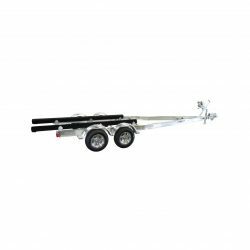 LoadRite Canada is dedicated to providing you with the best boat trailers around, whether you're looking for a 14-foot boat trailer for your small watercraft or need to haul your 36-foot dream boat around the country. 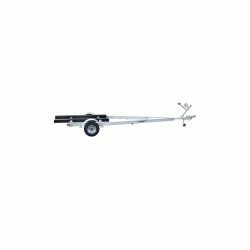 Either way, we've got the galvanized and aluminum boat trailers that will get you around in style and hold up for years. 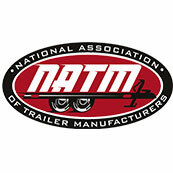 Find your trailer and contact us today!